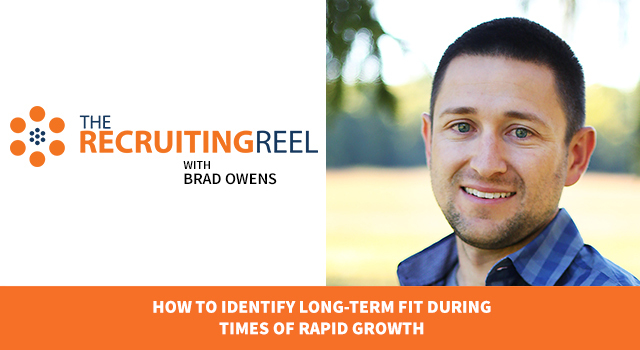 Identify long-term employees w/attributional interviewing tips from @bradowens. 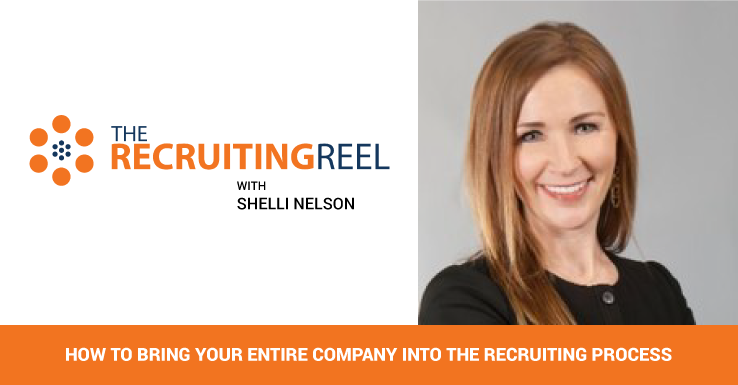 As your organization begins to scale and hiring seems to be happening at a rapid pace, it’s critical that you’re still focusing on the best long-term fits for your organization. Thankfully, we have the perfect person on the show for this topic in Brad Owens. 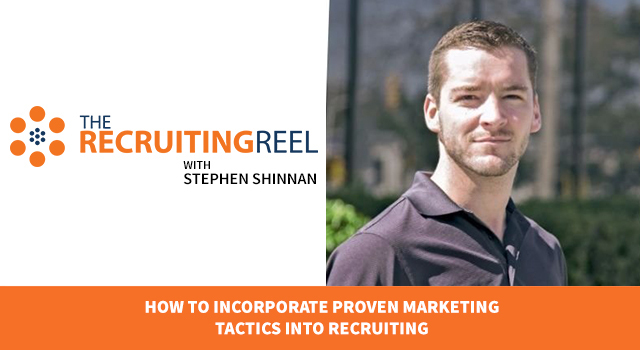 He is a Hiring and Retention Expert at HRCoaching.com. 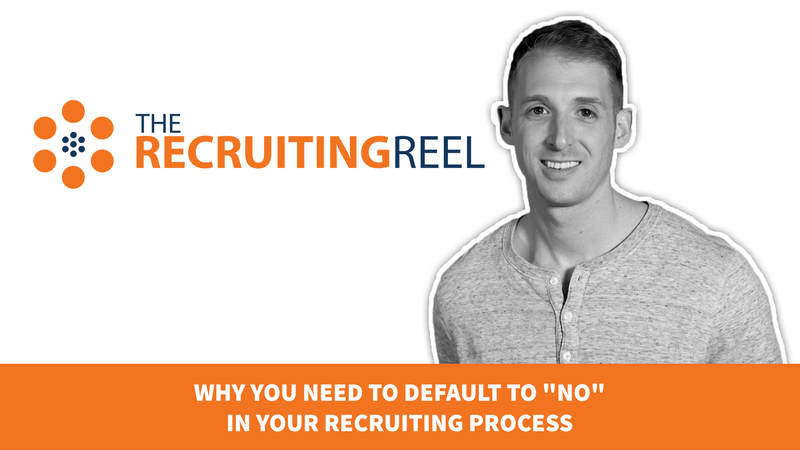 Through his work, Brad helps tons of businesses solve challenges that are plaguing their hiring process. He is also the host of the Small Business Hiring Podcast. So without further adieu, I’ll hand it over to Brad! Brad Owens: My name is Brad Owens, I am the hiring and retention expert at hrcoaching.com! 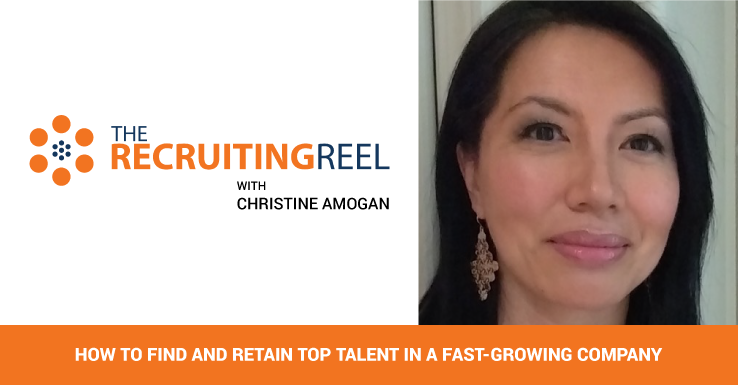 What I’m going to cover today is what are some of the challenges companies face when hiring too quickly during times of rapid growth and what are the top traits and responses to look for in the interview that demonstrate long-term fit. I’m just going to get into it right here. So it’s an awesome problem to have to need to hire very, very quickly because you have a period of rapid growth. But some of the things companies overlook is what type of people you’re hiring during that rapid growth. So the typical problem that I see companies fall into is they hire based on skillset. They look at, “Here’s the project that we have, that needs to be completed. Here are the people that can do that because they have this specific skill set.” Good for you in the near term, because you’re going to get this project completed. But long-term? You may not be hiring people who are the best fit for your organization, that will stick around after this project is done. Think about it, if you hire someone who just has one specific technology experience, what happens when that technology is no longer used? You’re stuck with this shell of an employee that now needs to train on something else. It’s a really easy problem to fall into when we start hiring simply for skillset. The things that I like to advocate companies do are do interviews focused on specific attributes that will ensure long-term fit for your organization. This is called attributional interviewing. The things you’ll want to look for are: someone’s attitude, aptitude, accomplishments, adaptability, appreciation, and are they amiable. Let’s go into each one of those in detail. 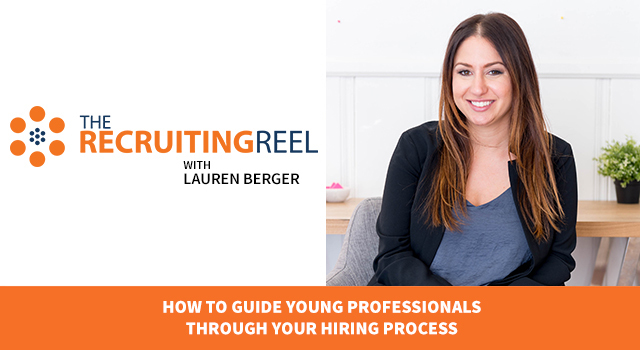 Because look, this is not some ‘hey ask this magical question and you’re going to find the perfect person for your organization.’ type of interview strategy. This is simply listening for the right attributes that are going to be a long-term fit for your organization. So, attitude, what do you need to listen for? It kind of depends on your company, but the typical attitude people want to see is: is this person upbeat? Are they positive? Do they badmouth their former employer? Or something like that. Just make sure you’re listening out for things that will give you some sort of key into their attitude towards work, themselves, other people. Then you’ve got aptitude. Which is one of the biggest ones when you’re scaling quickly because if they don’t have the aptitude, which is the ability to come up to speed quickly, you’re not really going to have anyone on staff after this project is done. Whatever you are scaling up for, when that’s done, this person is not going to be able to learn anything new. So you need to ask them questions around when they’ve been faced with having to learn new things quickly before, what their learning process is, and make sure that they’re up to the task of being a long-term fit for your organization. Then there are accomplishments. Now we all know there’s a big difference between what you can do, and what you’ve done for someone else. You might have this awesome skillset, but if you’ve never done anything with it, then who cares. Make sure you ask some questions around what this candidate has done with their skillset in the past. And listen for that, make sure they’ve actually done something with this amazing skillset they put on their resume. And then there’s adaptability. Your organization is going to go through changes, obviously, you’re going through one right now, rapid scale. So you need someone who’s adaptable, who can run in these types of environments, who can go with this high-paced, huge uptick in activity, but then, when the activity is done, they are still able to hang and be okay, stick it around with the new group that’s there. With all these new people coming in, they’re still going to jive with everyone because they’re adaptable. So look for that adaptability. And then, appreciation. We all know that person with whom you’ve had to do an interview that said, “Tell me about your former employer.” And they just trash them. You don’t want that kind of person. 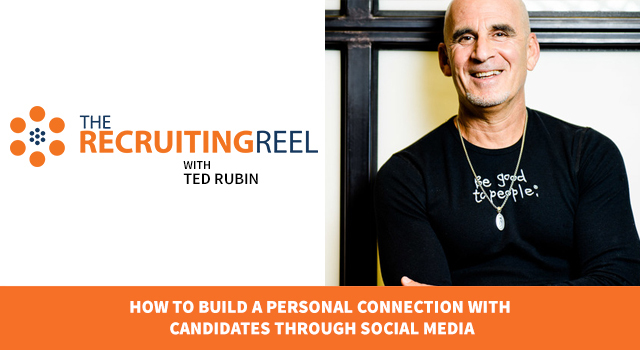 You want the person who can show a genuine appreciation for the jobs they’ve had and the people they’ve had in their lives up to this point because it’s gotten them to the position where they can interview with your company. Do they appreciate others’ inputs on projects? Do they understand that they weren’t the only one that was responsible for all these things, there were other factors that lead to that. Do they show appreciation, you’ve got to listen for that. The easiest one for you probably to assess just on what people call that gut feeling is amiable. So, are they easy to get along with? Are they well-liked by others? Check their references, make sure they’re well-liked by their former employers, employees, and coworkers. Make sure you check these references thoroughly because you’re going to want to make sure they’re going to fit with you. Don’t bring them into an office environment if you want to get a good feel for if they’re amiable if they get along with everyone. 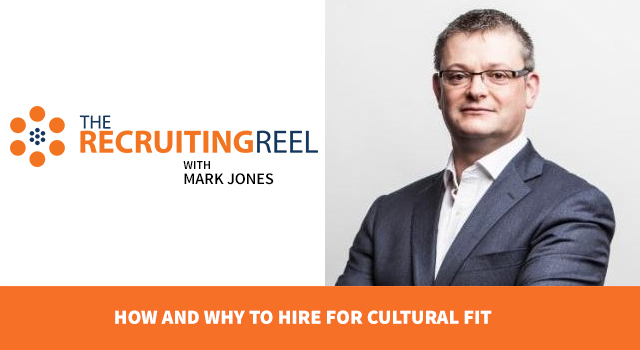 What I suggest is people throw a cultural hiring event, something that will reflect your culture. Let’s say you’re an outdoors company. Go on a big outdoor hike, or rent a big picnic shelter and put a whole bunch of games out there. Bring all these candidates there and let them meet the team and make sure they jive with everyone. So, amiable, are they easy to get along with, are they well-liked. Those six attributes are probably going to be the best thing to keep in mind for long-term fit. Again, this is called attributional interviewing. You can actually get this whole guide if you go to yourinterviewguide.com. You can actually download all these attributes, and example questions for all of them that you want. Make sure you go to yourinterviewguide.com to get that. But really it’s attitude, aptitude, accomplishments, adaptability, appreciation and amiability. If you look for those six attributes I think you’ll have a great, long-term fit for your organization. Congrats on your rapid growth, but hopefully you get hiring right. Josh Tolan: You nailed it, Brad. 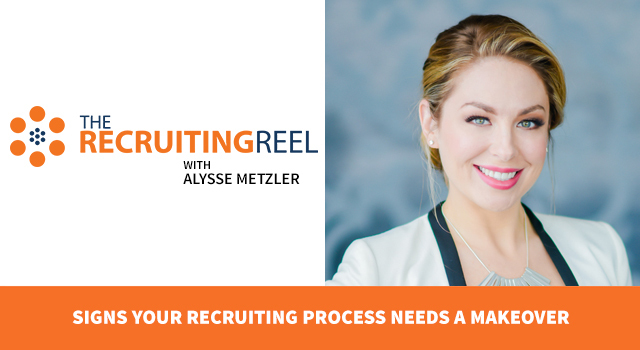 I think that one of the things many growing organizations struggle with is they focus on hiring people for the now because the immediate need is so pressing. As a result, they look at “can this person do this job right now?” and if the answer is yes, they hire them. While that solves the short team need, you might end up with a lot of people that hit a plateau within your organization sooner than later. Your advice on using attributional interviewing is key to finding people who have what it takes to be a positive contributor now and in the future. A 7th attribute I’d add to the list is ambition. Does the candidate have the motivation to be at your organization for the long run? Why do they want to join your company? Your growing fast, but the only way to grow faster is to hire ambitious people that will push the envelope to help you grow even faster. I want to thank Brad Owens for the awesome tips. If you’d like to learn more about his company or podcast, check out hrcoaching.com. Connect with Brad and follow him on Twitter @BradOwens.